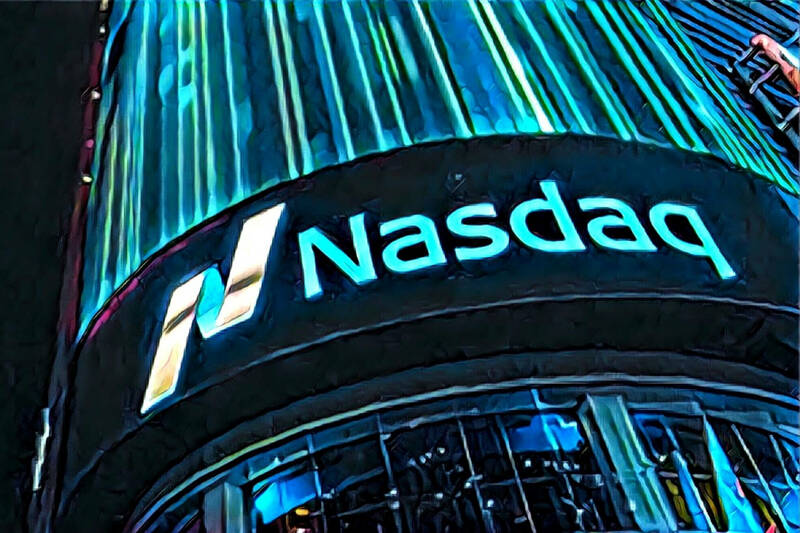 Nasdaq, the world’s second largest stock exchange, has announced via a press release that the first full-stack cryptocurrency exchange, Bcause, will launch on top of Nasdaq’s market technology. 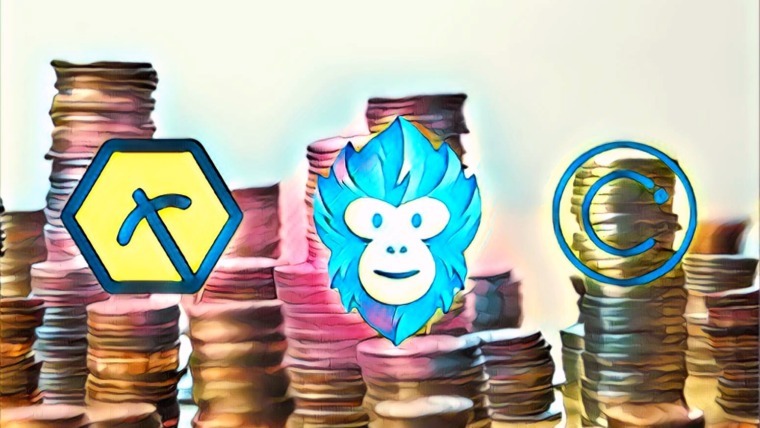 The exchange is expected to launch in the first half of 2019. The exchange will utilize Nasdaq’s matching engine, and clearing and market surveillance technology through the Nasdaq Financial Framework. Once derivatives trading and clearing officially commence, Bcause will be the only venue to serve as a one-stop shop for all parts of the digital currency value chain: from the state-of-the-art digital mining facility launched in February 2018, to spot trading for digital assets, to a futures market and derivatives clearinghouse which are pending regulatory approval. 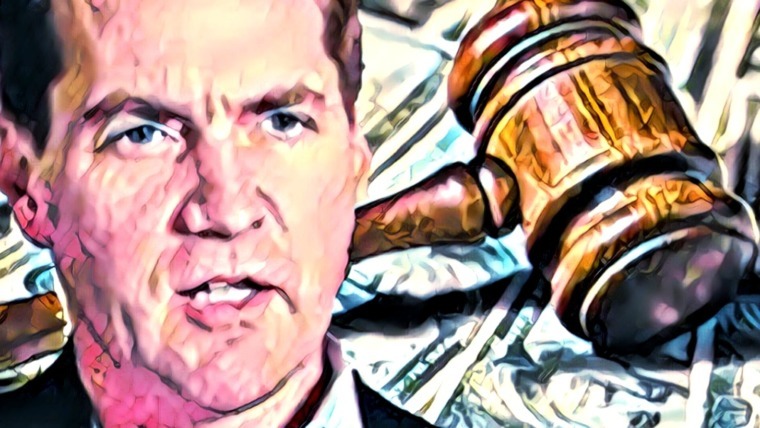 The “pending regulatory approval” mentioned in the release refers to a filing that Bcause has submitted to the United States Commodity Futures Trading Commission (CFTC) which, if approved, would make it a designated contract market and allow it to establish derivatives clearing organization. The approach and protocol that the two entities are following is being executed for the purpose of creating a safe market that minimizes malicious activity like market manipulation. We have tremendous respect for the Nasdaq brand and are honored that we can deploy these robust, tried-and-tested platforms – customized to our unique markets – as the foundation of our technology. I fully expect that our markets will attract a broad range of users, from those who are already quite active in the financial markets and familiar with Nasdaq technology, to a new breed of investors wanting to participate in the growing cryptocurrency marketplace. Nasdaq has been taking several initiatives in the cryptocurrency space, recently listing Bitcoin (BLX) and Ethereum (ELX) price indices on the exchange. 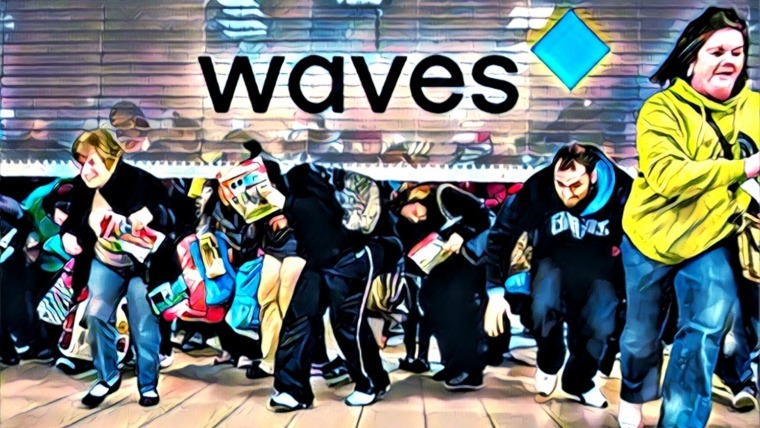 The data ais taken from market data company Brave New Coin. 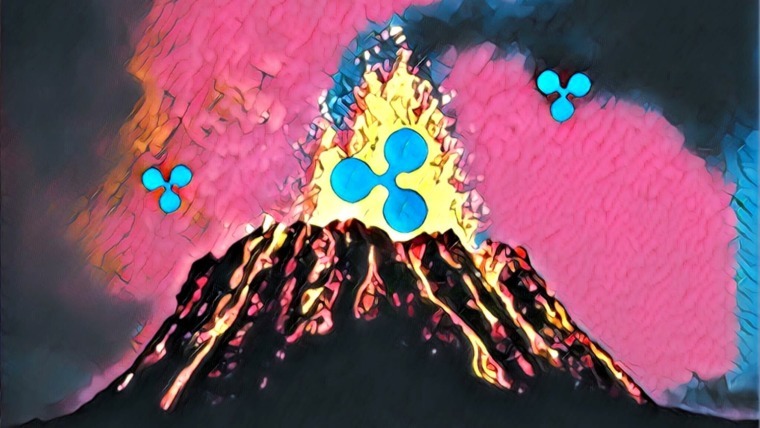 Rumors are also floating that a Ripple (XRP) index, RLX, may soon be listed. Similar to how it is offering its technology to Bcause, Nasdaq is also working with several other cryptocurrency exchanges to offer them its proprietary market monitoring technology.